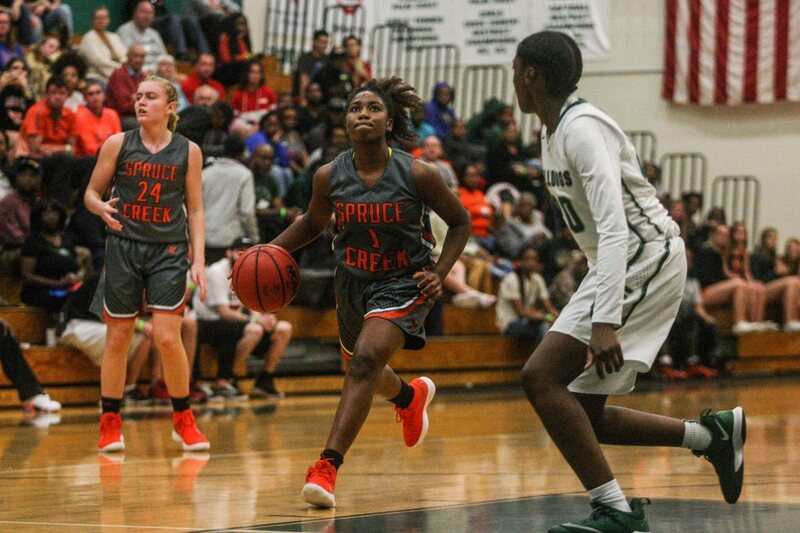 Spruce Creek, Father Lopez enter girls basketball season as favorites The week of Thanksgiving marks an important shift on the athletic calendar. 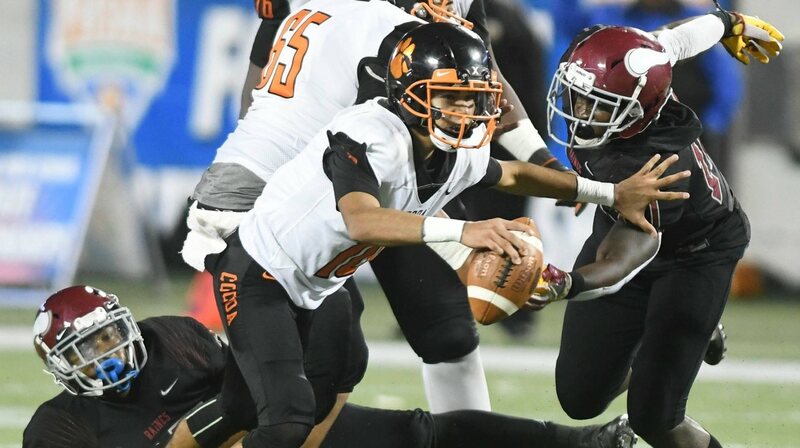 It's officially prep basketball season. The girls tip off over the next few.